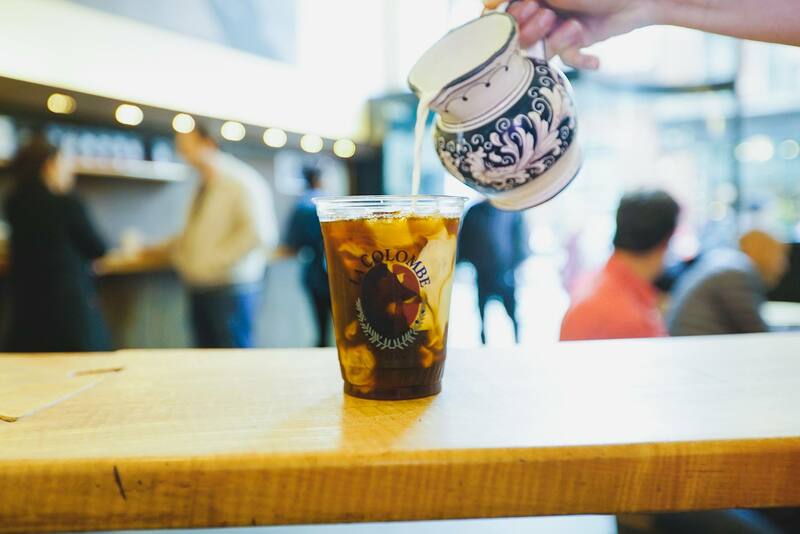 As the life blood of most New Yorkers, it’s extraordinarily important for us to know where we can get our caffeine fix in any given NYC neighborhood. 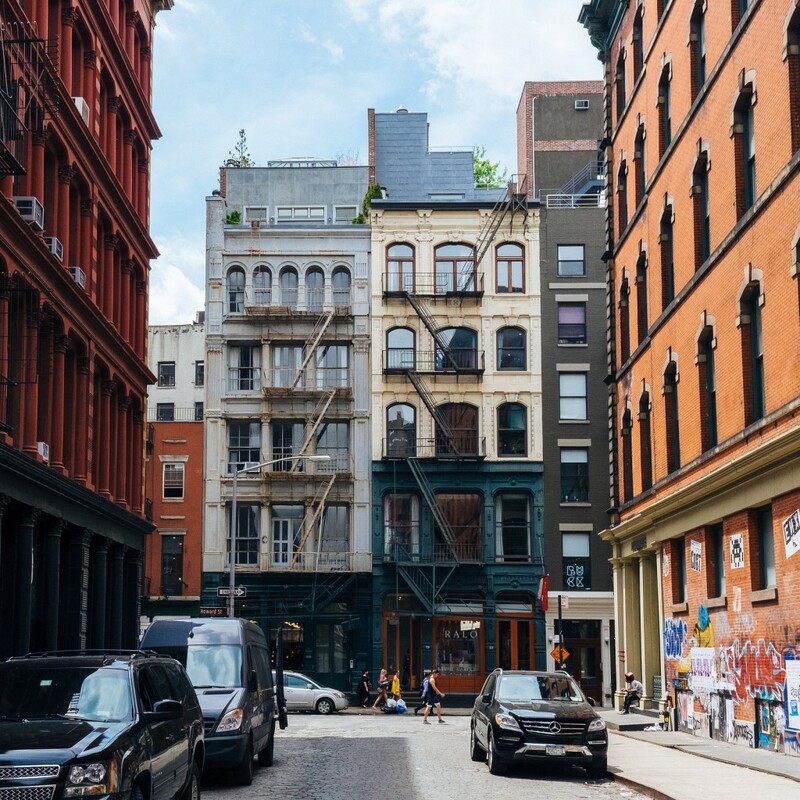 SoHo is one of Manhattan’s trendiest areas, boasting incredible architecture, innovative restaurants, and cool bars. 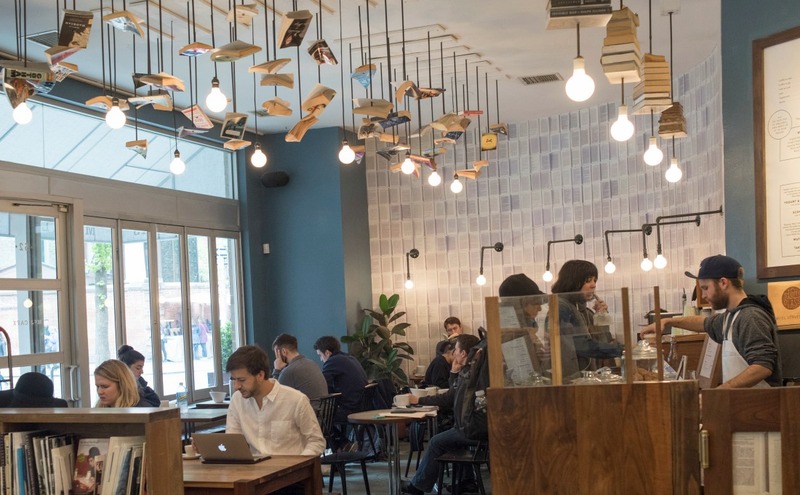 Here’s our guide to the 10 best cafes in SoHo. With a dynamic list of coffees, La Colombe offers both organic blends and a selection of freshly-ground options, from light to full-bodied. Opt for a dark, chocolaty blend, or go for the medium roast with sweet, fruity, and nutty tones. Alternatively, keep it light with a bright, citrus, tangy roast. The venue is spacious, and serves as a perfect meeting spot for that mid-afternoon pick-me-up. 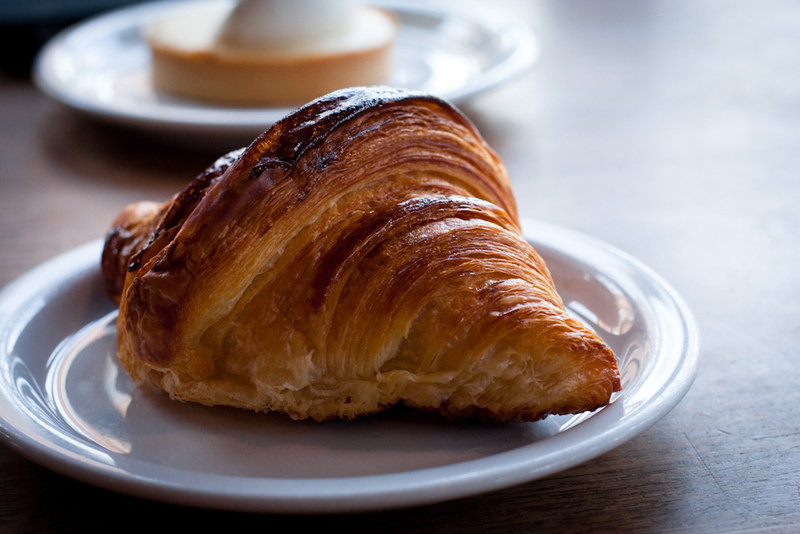 Serving family recipes from the South of France, Maman brings the indulgent flavors of a French bakery to New York City. Headed by Chef Armand Arnal of Michelin-star restaurant La Chassagnette, Maman’s menu offers inspired dishes crafted from local produce, so the food is always fresh and delicious. 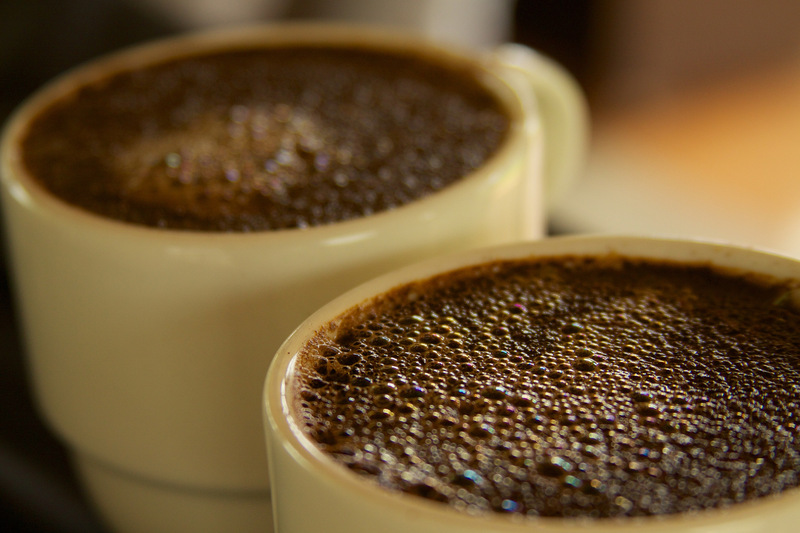 Bringing the taste of Nicaragua to New York City, all coffee at Cafe Integral is roasted locally. Try the La Embajada – Red Catuai, a unique roast which is fermented for 36-hours in-cherry. 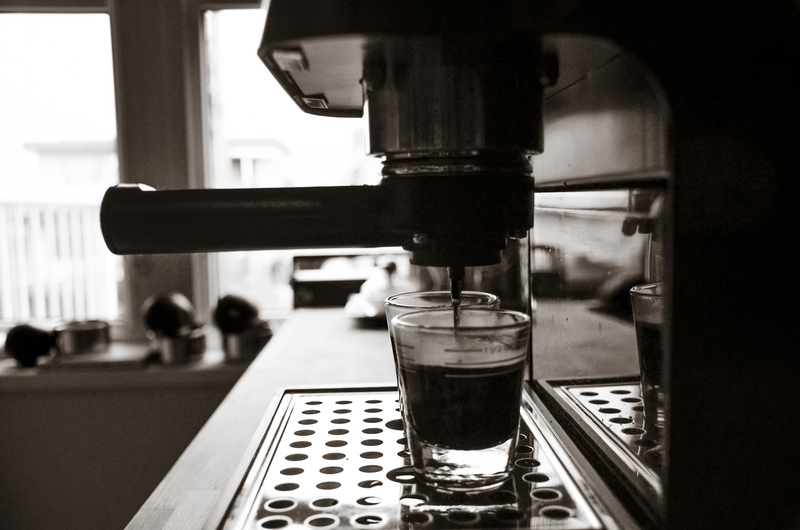 Cafe Integral also boasts a brand new espresso bar located inside American Two Shot on Grand Street. Ground Support Cafe offers coffee grown by farmers who have a direct relationship with the cafe. Their coffee is all freshly roasted on-site, with the option to have a cup in the shop or buy a bag to take home. Should you decide to linger, you can also enjoy a selection of sandwiches, salads, and snacks. With a colorful interior that pairs perfectly with their innovative approach to design, Everyman Espresso has a variety of coffees. 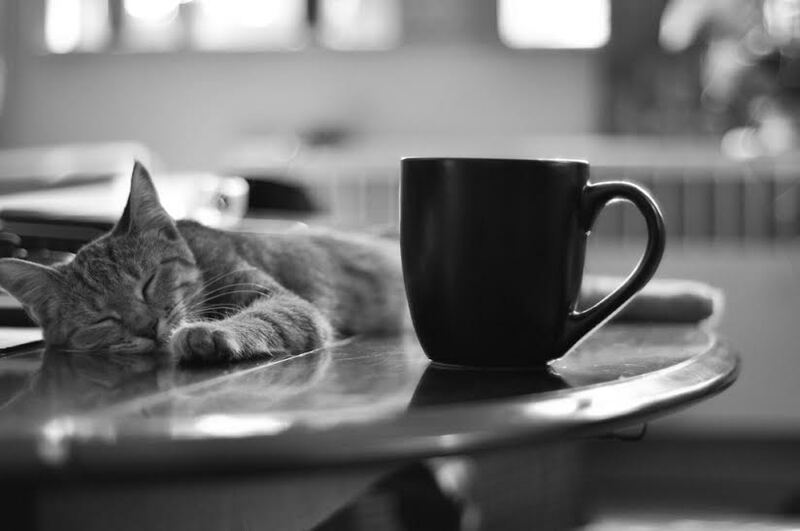 Stop by before work, catch up with friends here in the afternoon, or enjoy a solo caffeine fix. Gregory’s Coffee offers customers a solid background on what they’re sipping, from where the coffee was sourced to its nutritional information. Download their app, available for iPhone and Android, which also lets you pay by card without wasting time at the register. Pair your coffee with one of their baked goods and enjoy. From Turkish to aromatic blends, Aroma Espresso Bar is a fantastic local option for those who take their coffee seriously. Try the ‘Con Panna’ – a thick shot of their custom blend espresso, topped with a scoop of whipped cream for an indulgent treat. Offering a huge selection of breakfast, lunch, dinner, snack, and dessert options, The Grey Dog is one of your best cafe bets. Fostering a laid-back yet trendy vibe, this is the perfect place to stop in at any time of day. 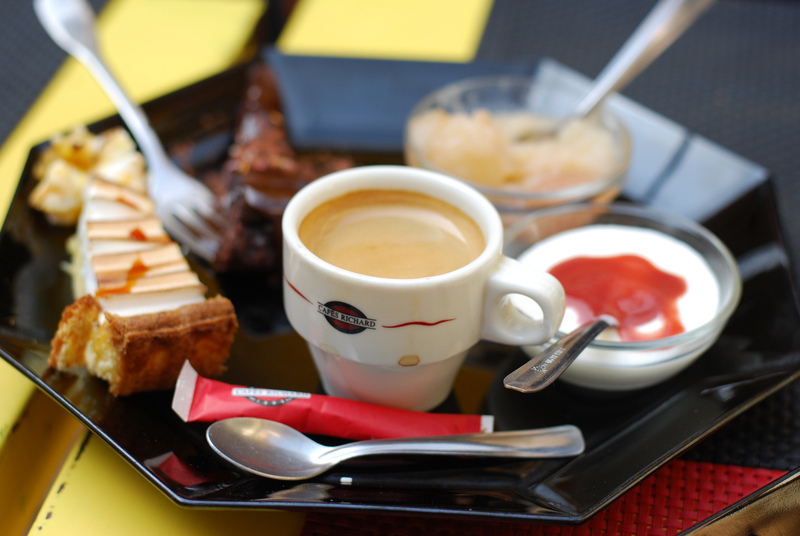 With so many things to choose from, this cafe will satisfy all of your coffee shop needs.